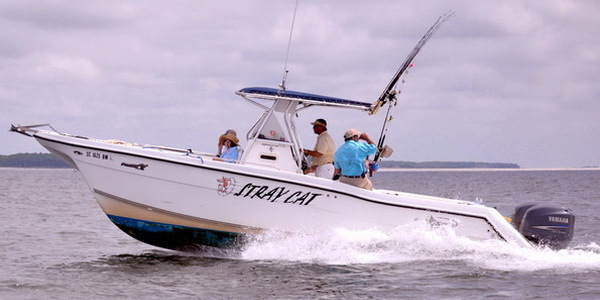 The fleet consists of boats to serve practically any fishing or nature tour requirement. 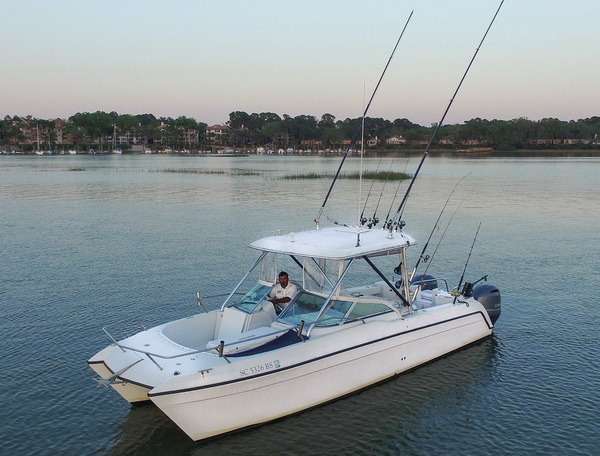 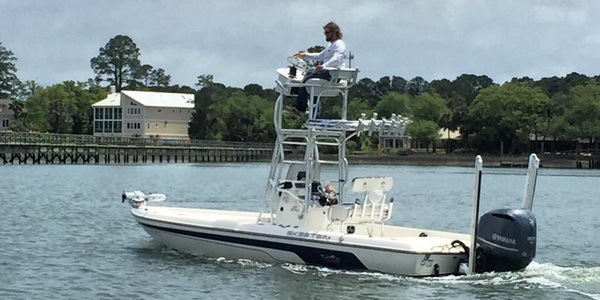 Pick the boat that suits your need or call any captain for more information or recommendations. 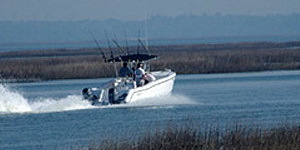 Most boats operate inshore, near shore and offshore. 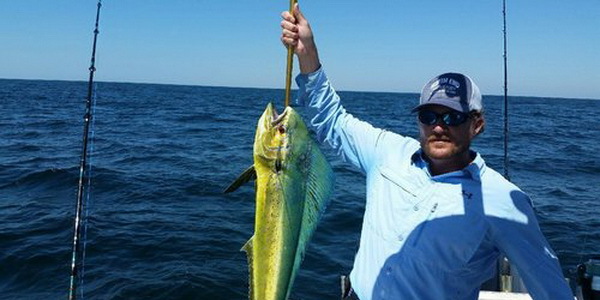 Southern Spots specializes in inshore fishing in shallower water. 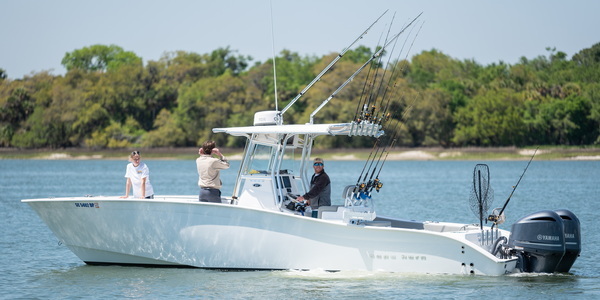 Use the Fleet menu to get a short description of a specific boat. 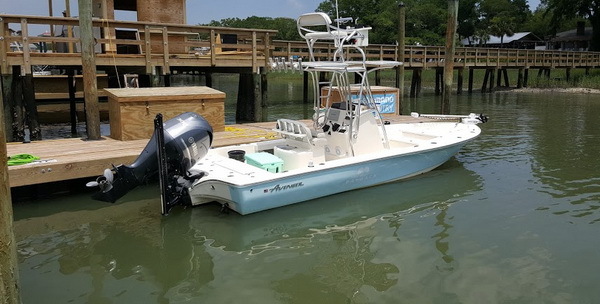 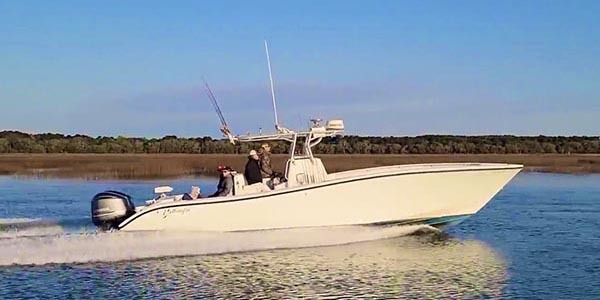 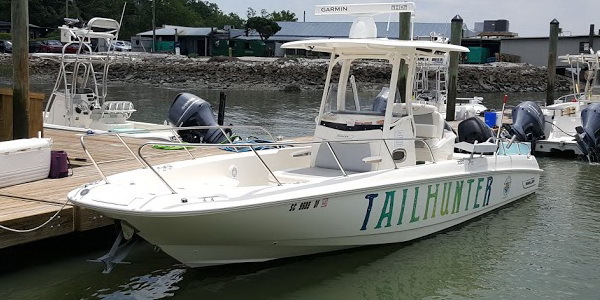 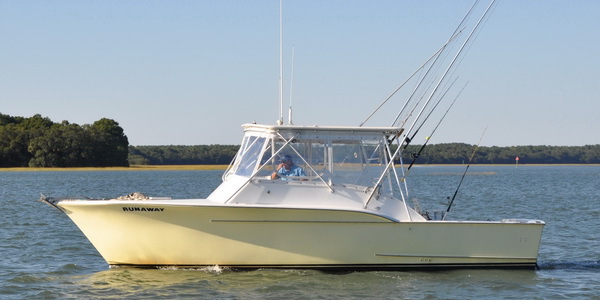 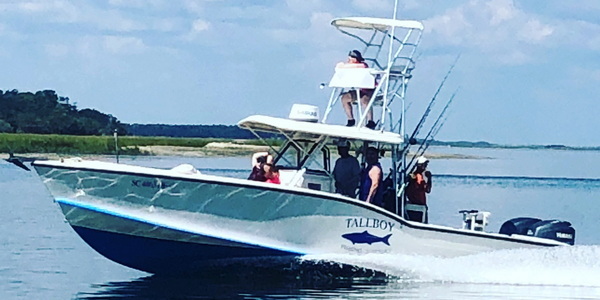 There you will also find a link directly to the Captains web site for detailed information about their boat and more information specific to their charters.